The best plants for your bee friendly garden will offer a variety of food for bees. Spring is a great time to add some beauty to your outdoor living space. This is an opportunity to help the bees and butterflies. You can create a bee friendly garden. Do you have a large backyard garden? That’s a great opportunity but you dont have to have a large space. Perhaps, a container garden (like this one? ) on a small patio fits your lifestyle better. Here are some easy ways to create a bee friendly garden for yourself and our pollinators. Make the most of the area that you have available. Bee friendly gardening requires attention to several factors. You should consider how much space you have and what your climate is like. Will you need plants that do well in sun or shade? 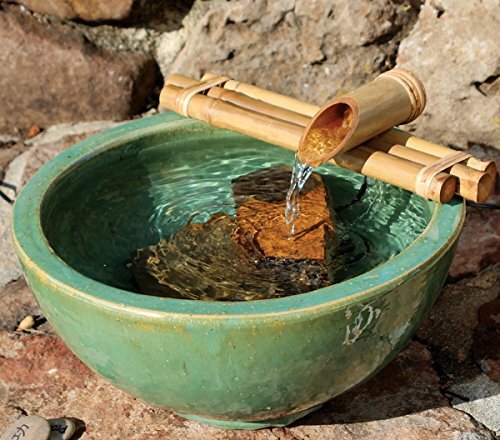 The water requirements of plants matter as well to make the garden easier to maintain. If you desire plants that require a lot of moisture, have a plan for irrigation. This might be an installed system or just within reach of a water faucet. Bees need nectar and pollen to survive. Honey bees use nectar to make honey. Pollen is used as a protein source for many types of bees. You want to provide a diverse selection of food sources. Once the design is tentatively set, we will get to the fun part of choosing bee friendly plants. 1. Make use of all the space available, plant a variety of bee friendly plants. When you create a bee friendly garden plan, you will want to fill the space with flowers. However, leave room for you and your visitors to walk or sit. A lovely bench is a good idea or maybe a small gazebo. Place any sitting spots away from large, pendulous blooming plants. We enjoy watching the bees and butterflies work. But not everyone wants to get “up close and personal” with stinging insects. Design wide walkways or paths. This allows humans and pets to walk through your backyard bee garden safely. Honey bees only sting as a form of defense. Working honey bees are not aggressive but you must respect their personal bee space. 2. Consider a water feature for your bee friendly garden. All pollinators need a water source. If you live in a rural area, your bees may have access to a natural water source. However, you may find that they will use a good water source that you provide. A large birdbath with pebbles around the edge to create a shallow drinking spot is good. But you need to be sure to keep your water source full. In hot weather, small pools can dry up quickly. And when the weather is hot and dry that’s when our bees need water most. Do you have space for a small water garden? A tub or plastic pond form with some plants and a couple of small goldfish will add beauty to your area. Bees will sit on the live plants and sip water from the pond. 3. Protect the Bees from Poisoning. You want to create a bee friendly garden to attract bees. That’s the whole point actually. Do you use herbicides, pesticides or other chemicals in a nearby area? If so, choose the most harmless types, read the labels and follow directions. Even better choose non-chemical methods to control undesirable insects when possible. 4. Plan a Garden with a Prolonged Bloom Period. Add some variety to your bee friendly garden. Use a combination of plants placed directly in the soil (if possible) and add potted annuals. You can replace the annuals with others once their bloom time is over. This gives you variety in the garden and provides a continues supply of pollen and nectar for the bees. Give thought to plants that bloom again and again. This is especially true in late Summer when many annuals are finished. 5. Choose the Best Plants for Bees in Your Area. Now for the fun part. It’s time to choose the best plants for bees for your garden. Don’t forget to consider your planting climate. Choose plants that will grow well within your temperature and rainfall range. You can use annual plants that grow, bloom and die in one season. They provide a lot of nectar and/or pollen. Perennial plants for bee are desirable because they bloom and return the next year. A mixture of both creates a pleasing display of bee food. Annual plants are easily available at local garden centers throughout the growing season. 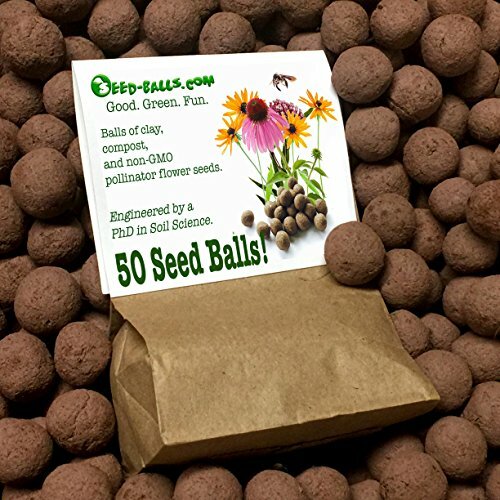 You can also plant seeds in the soil or in containers and grow annual flowers. Because this type of plant must produce seed in one season, it provides a lot of nectar/pollen to lure bees. They come in a variety of colors, shapes and sizes. 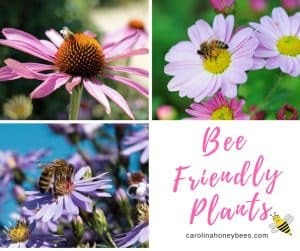 Some great annual plants for bees are: Cornflower, Cosmos, Borage, Sunflowers, Zinnia, Salvia, Dahlia, Snapdragons, Sweet Alyssum and many others. You can even grow gourds for yourself and the bees will enjoy the flowers. Don’t forget to choose some perennial plants for bees when creating your bee friendly garden. They are not as showy as the annuals but they come back year after year. Perennial plants to consider are : Echinacea, Thyme, Aster, Yarrow, Lavender, Sedum, Phlox, Agastache and many large shrubs and trees. Designing and creating your own bee friendly garden is fun and easy. 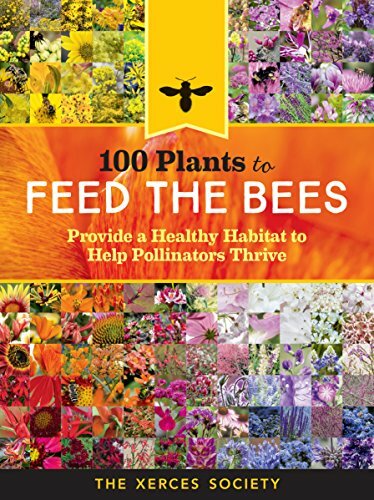 You will find plants that bees love in most plant nurseries. Your local garden center may be a good source of plants. Check to be sure that the plant source does not use chemicals harmful to bees! If you have a large space, maybe you would like to become a beekeeper. A couple of beehives is a great complement to a well-designed garden. Not interested in keeping bees? That’s okay. Everyone can help the bees and all pollinators by designing bee friendly spaces.